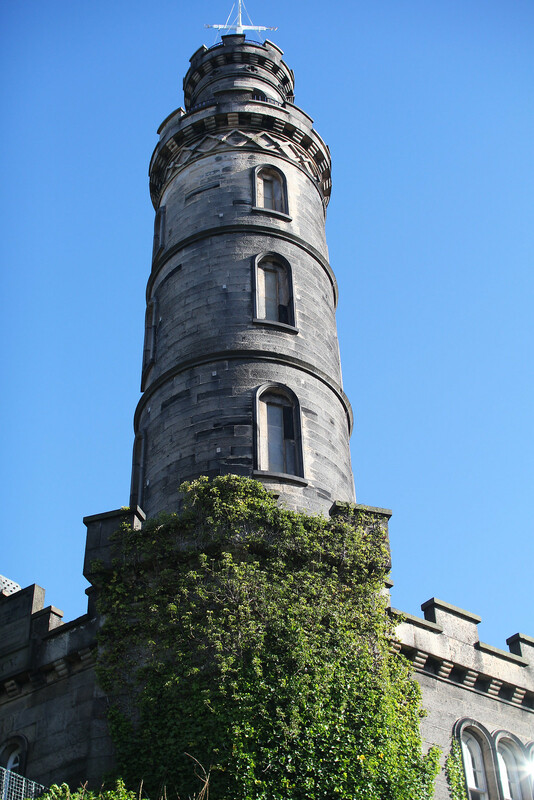 It’s no secret that Edinburgh is full of history and hidden treasures. 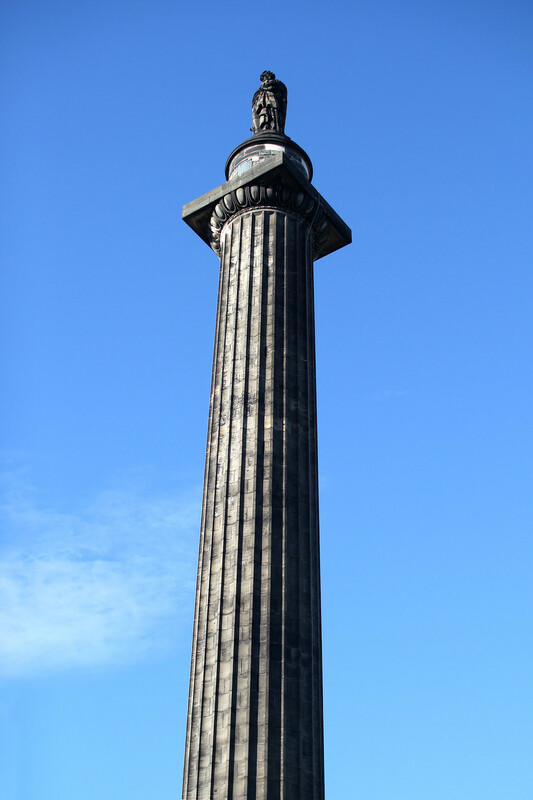 So for the year of History, Heritage and Archaeology, Edinburgh World Heritage unleashed it’s 101 objects campaign. 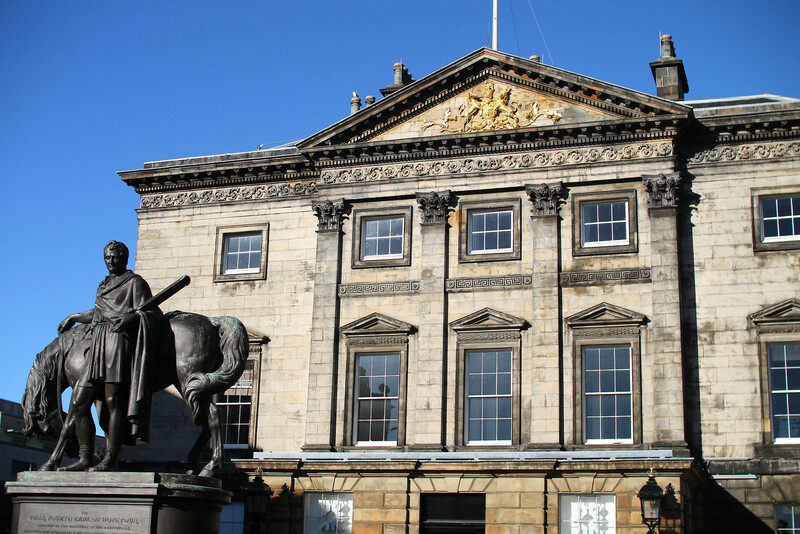 Bringing Edinburgh’s vibrant past, back to life. 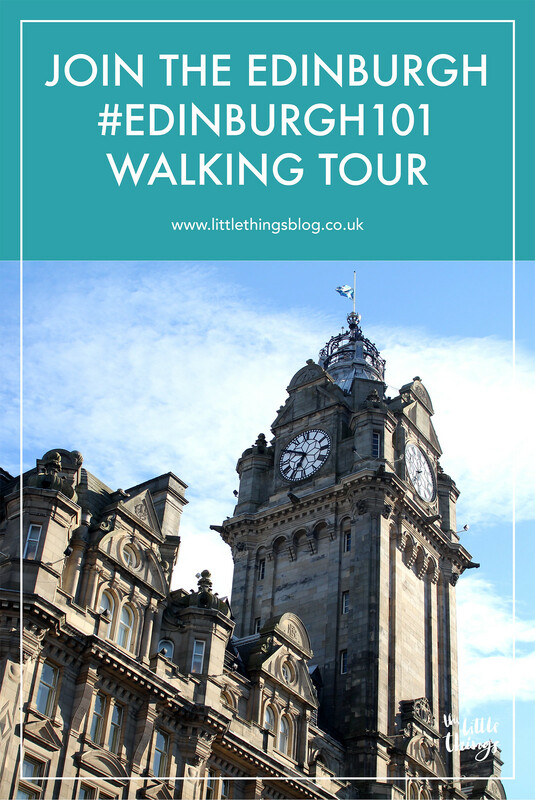 I had the opportunity to join the walking tour organised by Edinburgh World Heritage last week. A guided tour to explore the New Town. 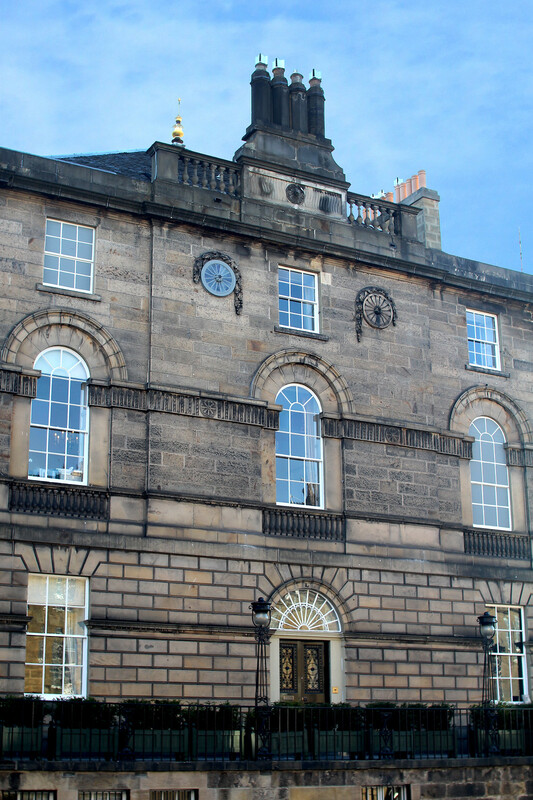 Although I class myself as an Edinburgh local, it’s always great to re-discover your own city. We met on the top of Calton Hill, just in time for the glowing evening light to creep in across the silhouetted monuments. Each object on the tour has it’s own story to tell. 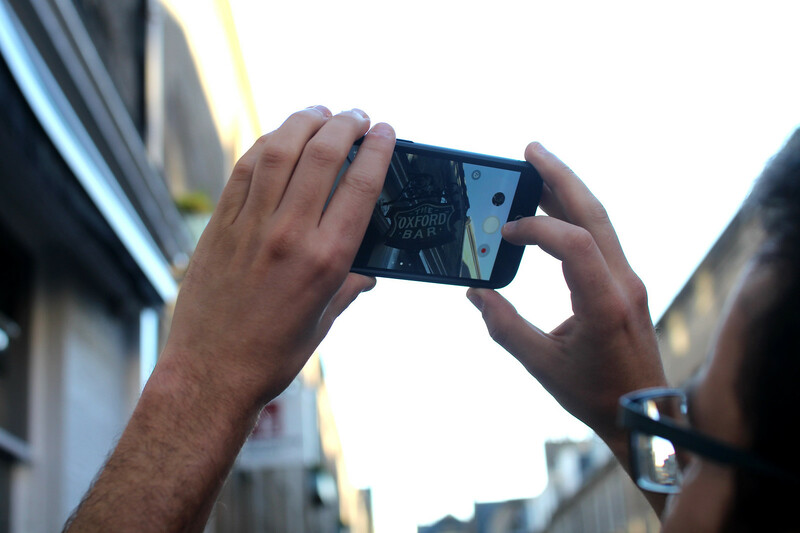 Holding both the significant history of Edinburgh, and it’s impact around the world. 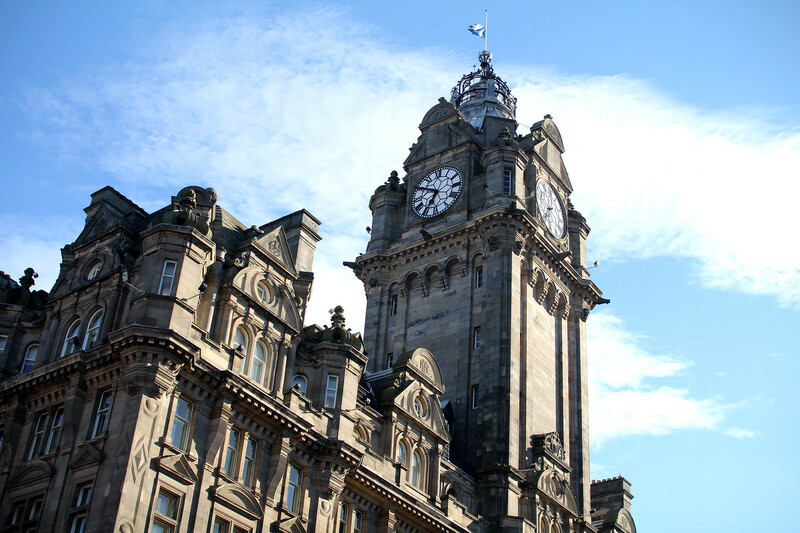 The tours are led by expect Edinburgh World Heritage staff; who are so passionate about everything Edinburgh, it’s easy to find yourself getting lost in their tales. We started our tour at the Parliament Cairn, hidden away behind the National Monument. Somewhere easily missed, to those who don’t know where to look. 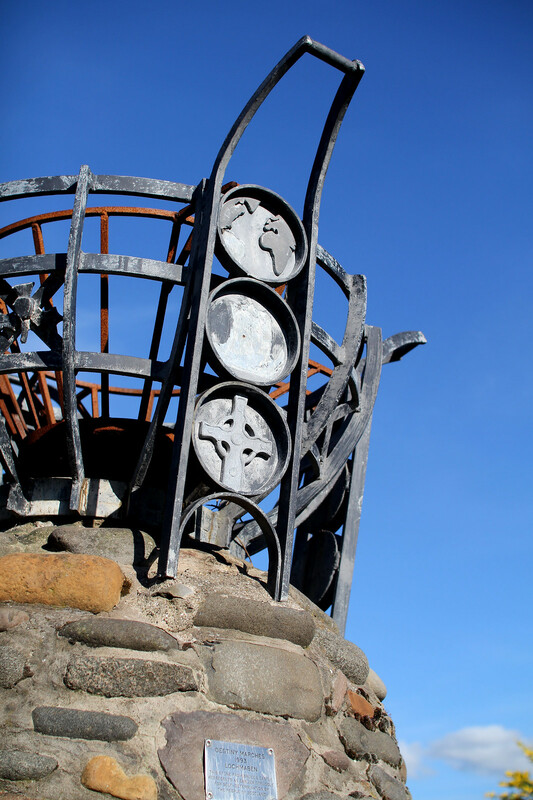 The Cairn is made from stones all around the world, symbolic of alliances. 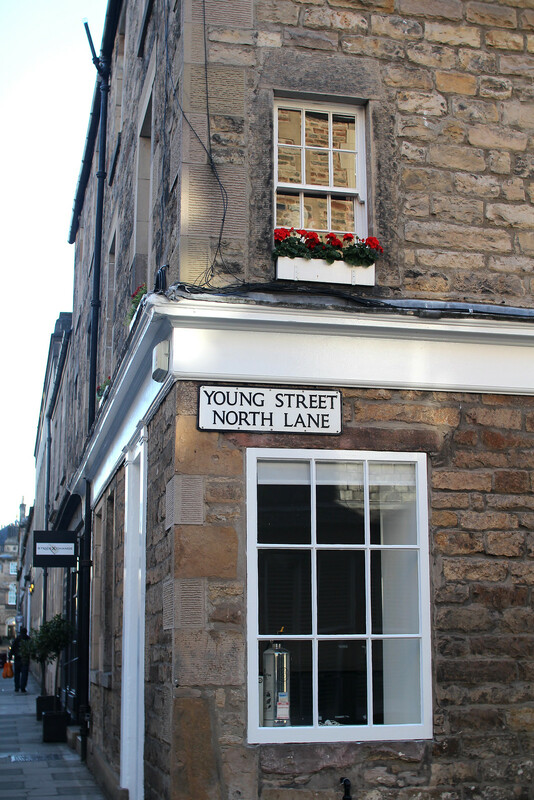 As we walked through the New Town, leading us down George Street and beyond, we came across a multitude of hidden gems. Here you’ll find the secret lighthouse model hanging above the entrance to the Northern Lighthouse Board. 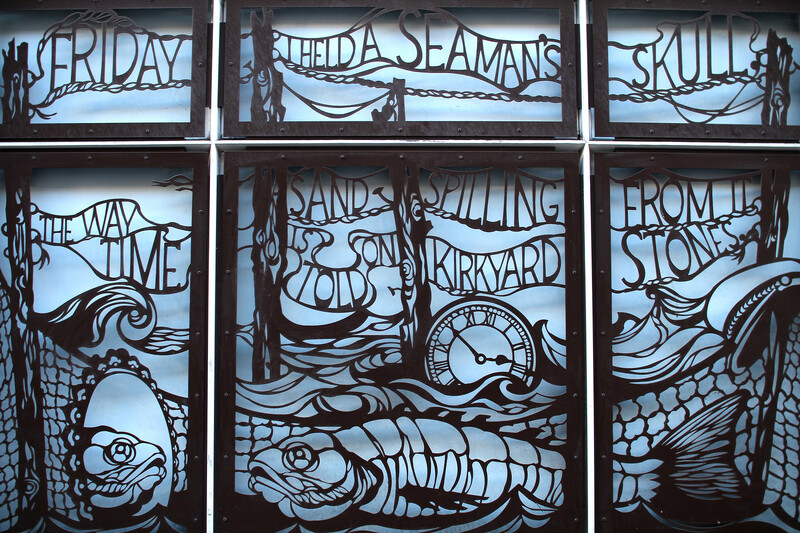 Further into the new town you’ll find the steel cut illustration of the Beachcomber poem which spans along Rose Street. 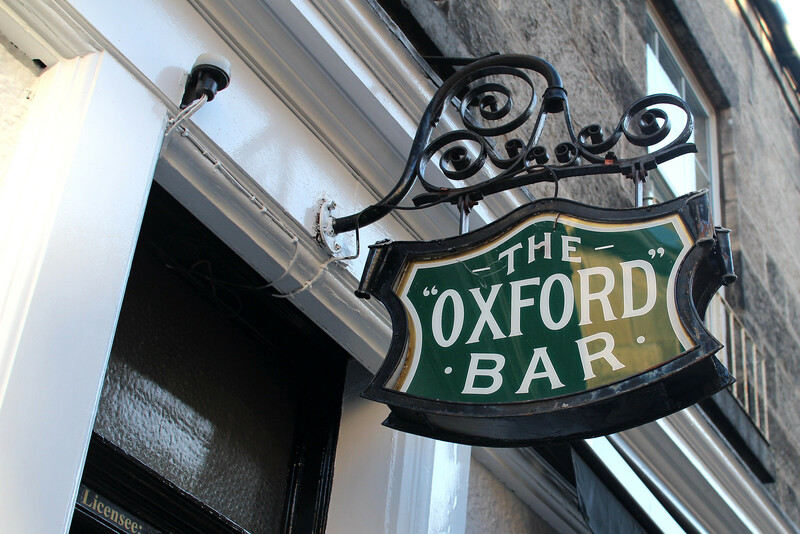 On your travels, stop for a drink or two at the Oxford Bar. Named for the Oxford University Press who's depot was just along the road. It’s a small no nonsense pub. 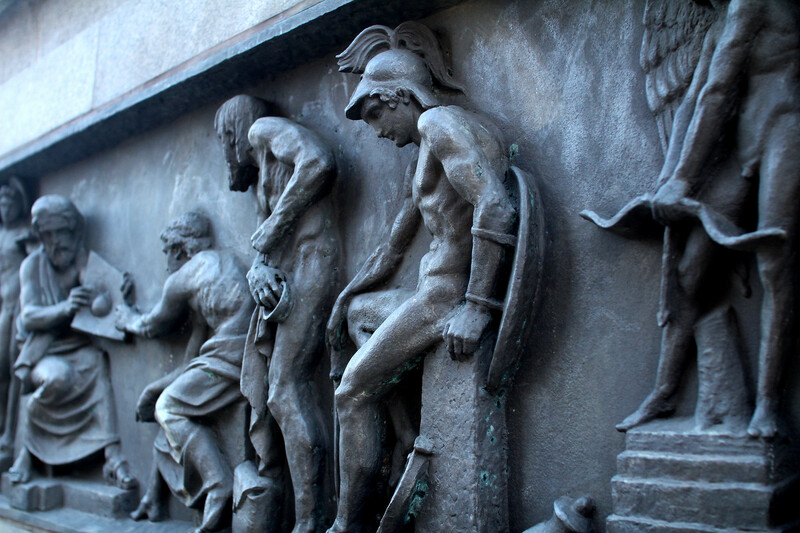 You'll find it hidden on a narrow lane behind George Street. Somewhere that’s easily overlooked, even by the locals. A favourite of Rankin’s; who’s books in the Rebus series are all set in the streets of Edinburgh, with a nod to it’s historic past. 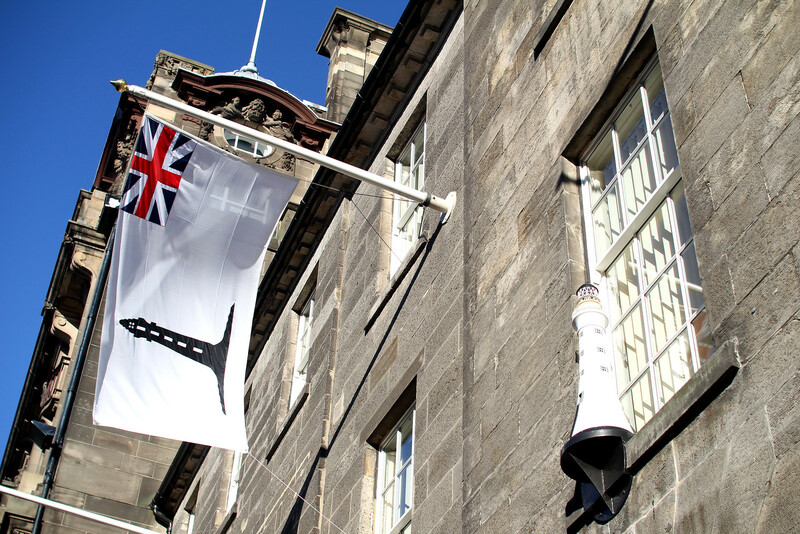 You can check out the whole list of #Edinburgh101 objects, and take your own self guided tour around the city, or join in with a tour group. How many did you already know of?